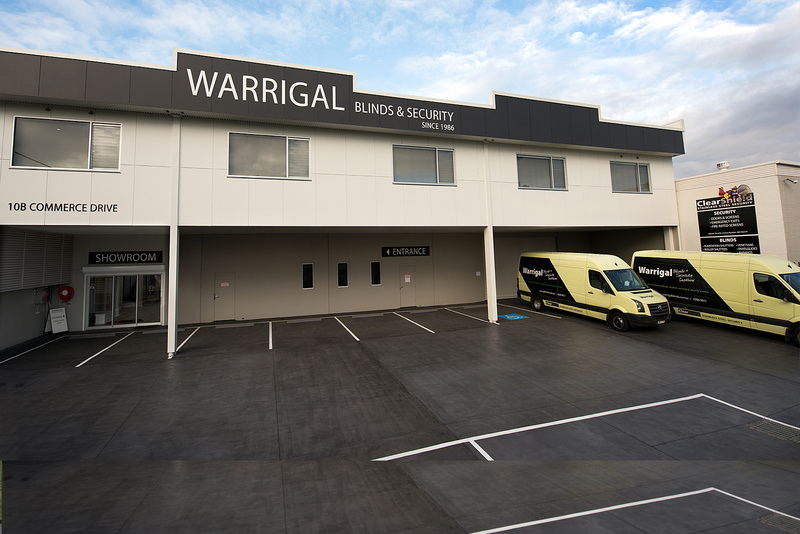 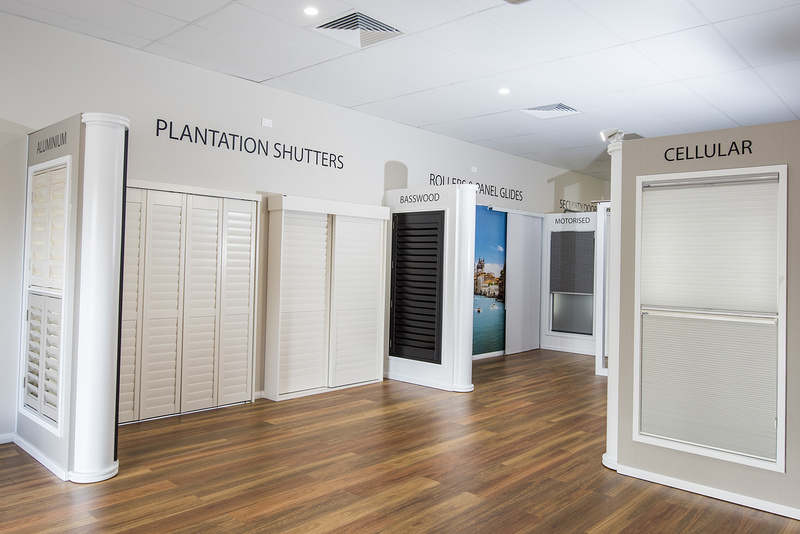 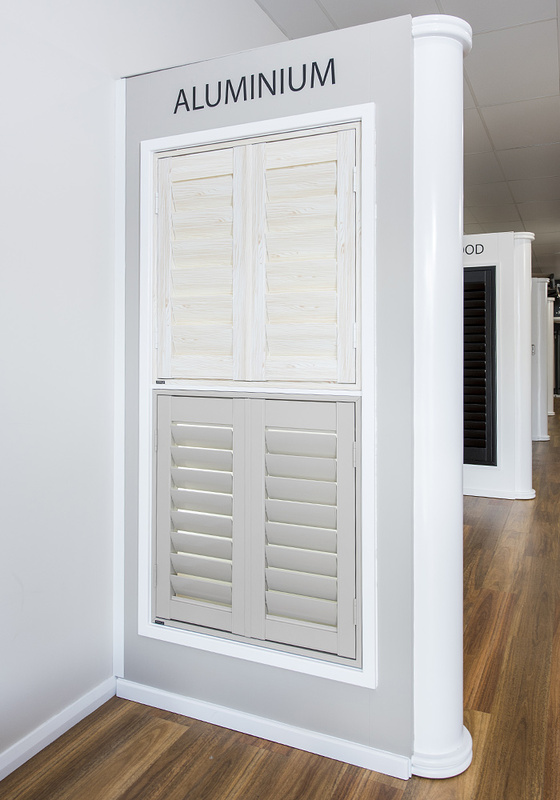 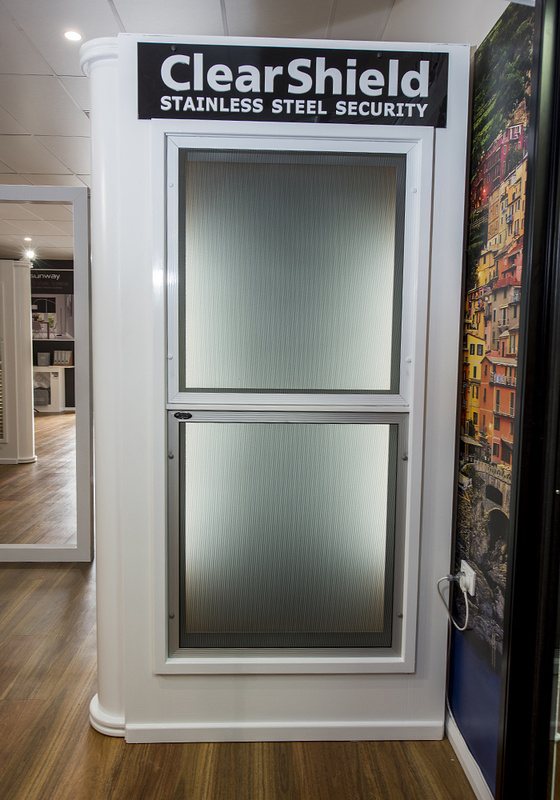 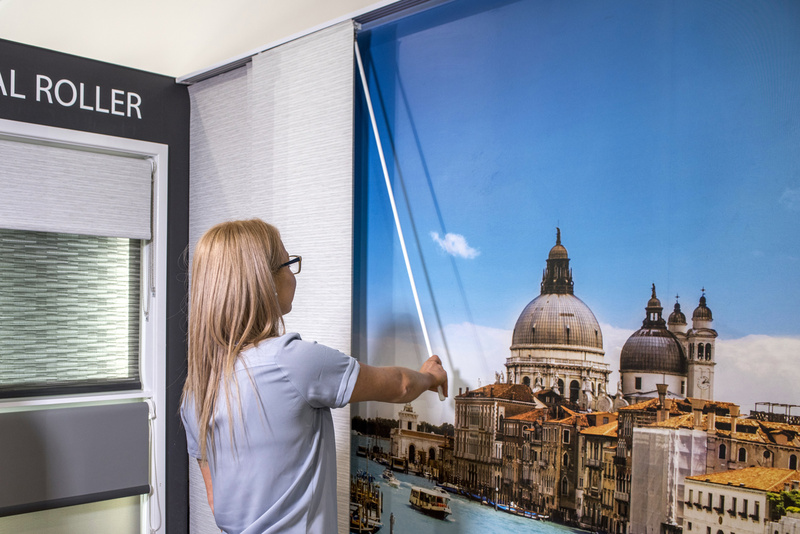 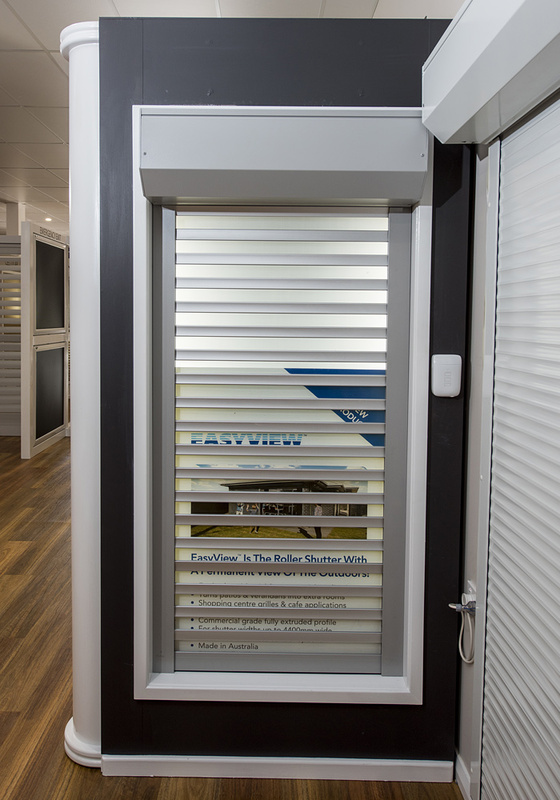 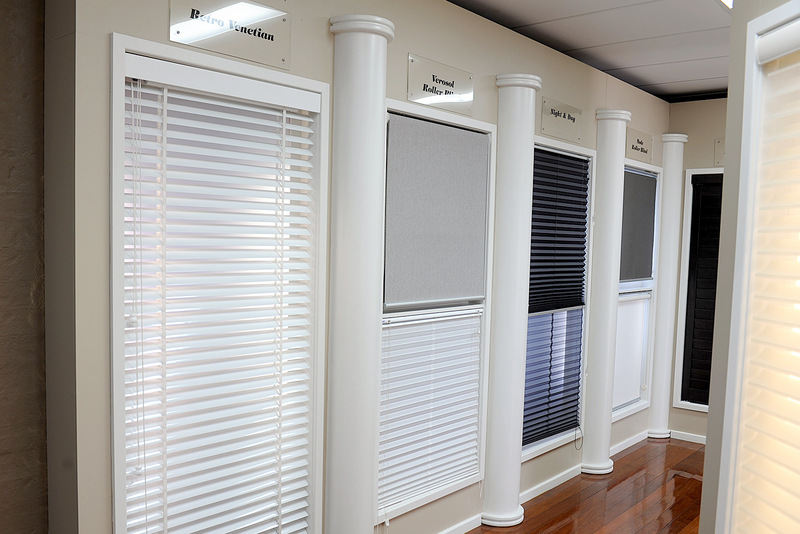 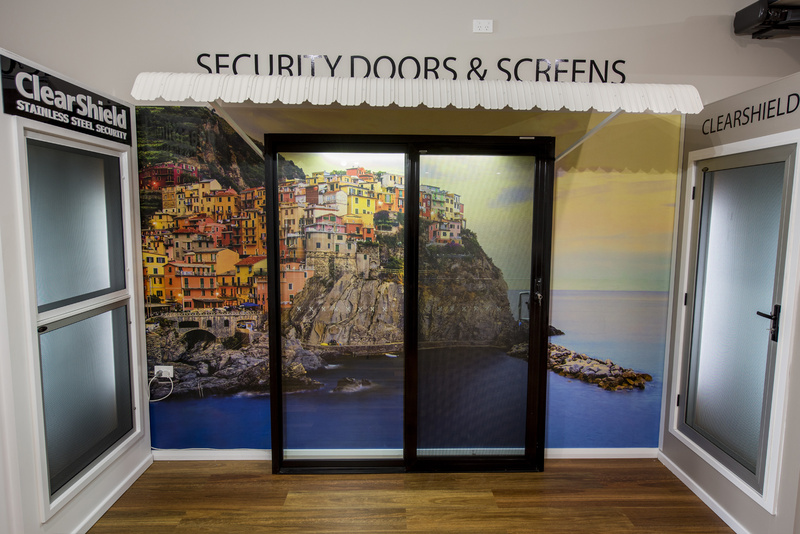 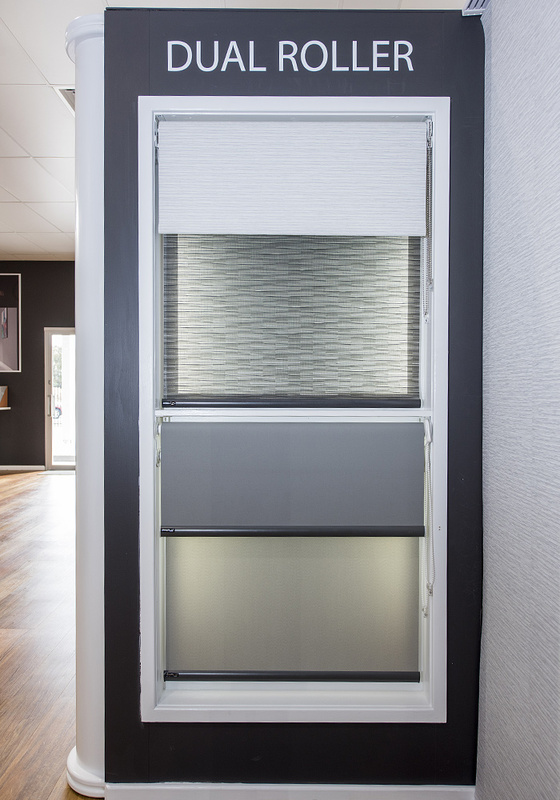 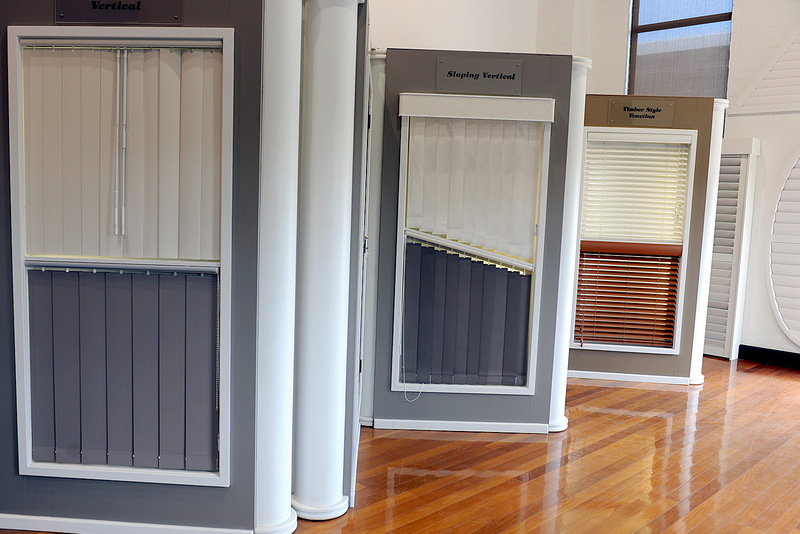 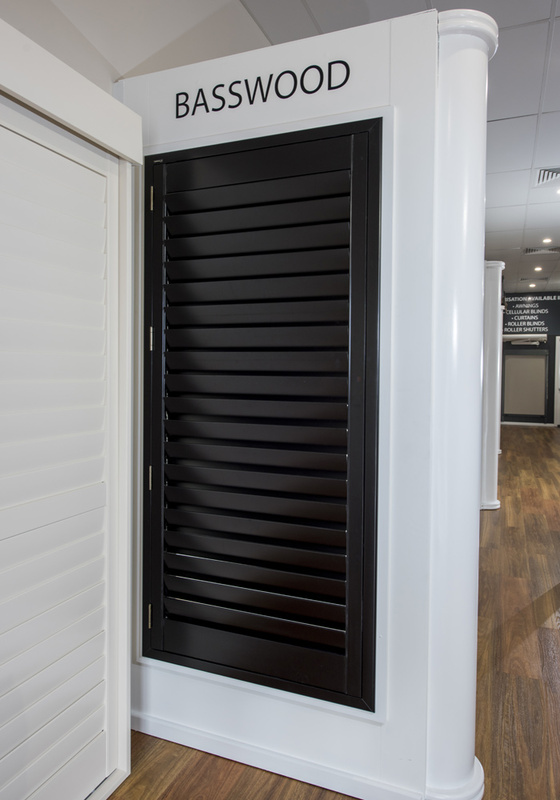 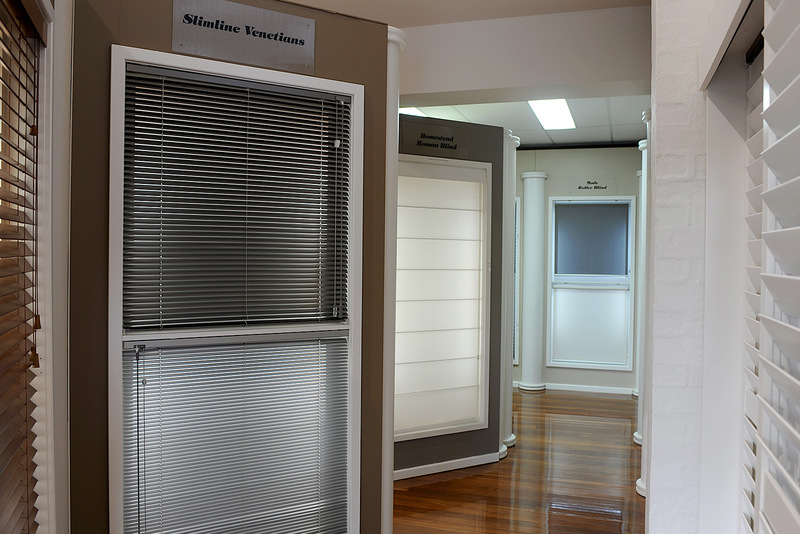 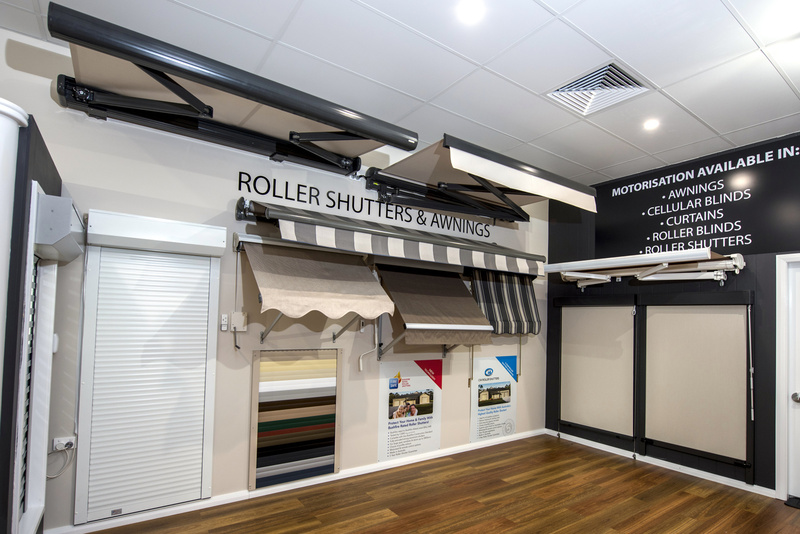 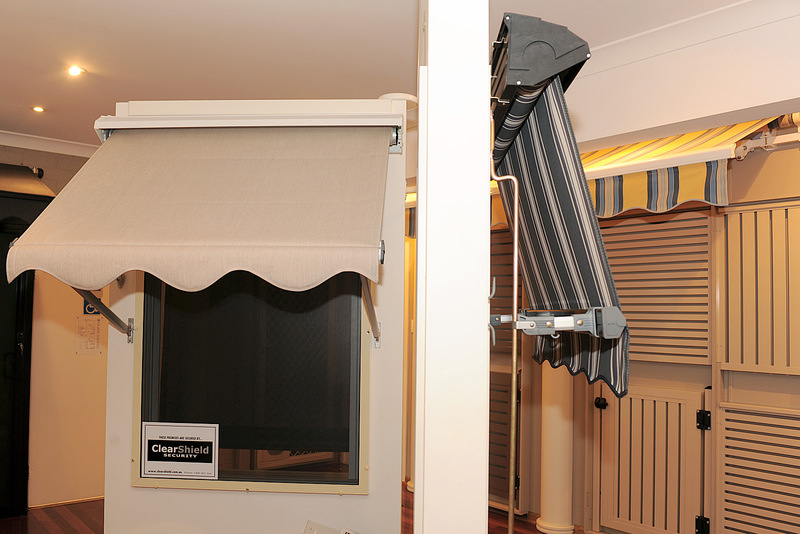 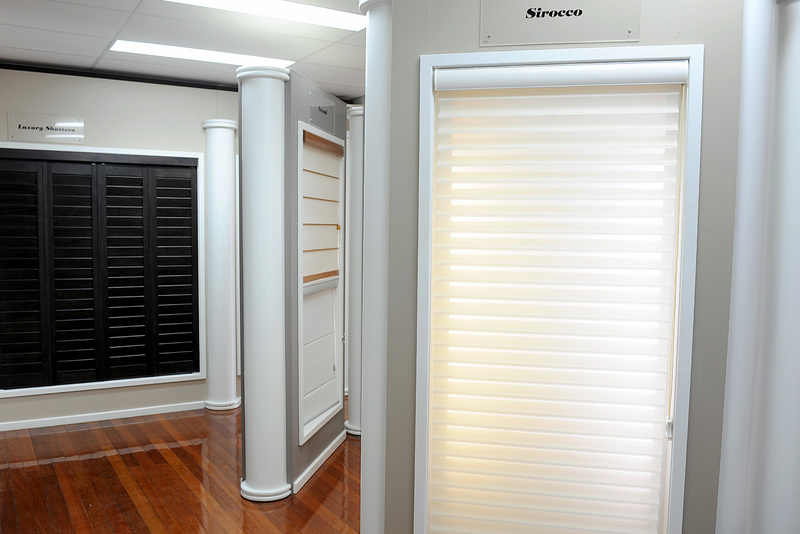 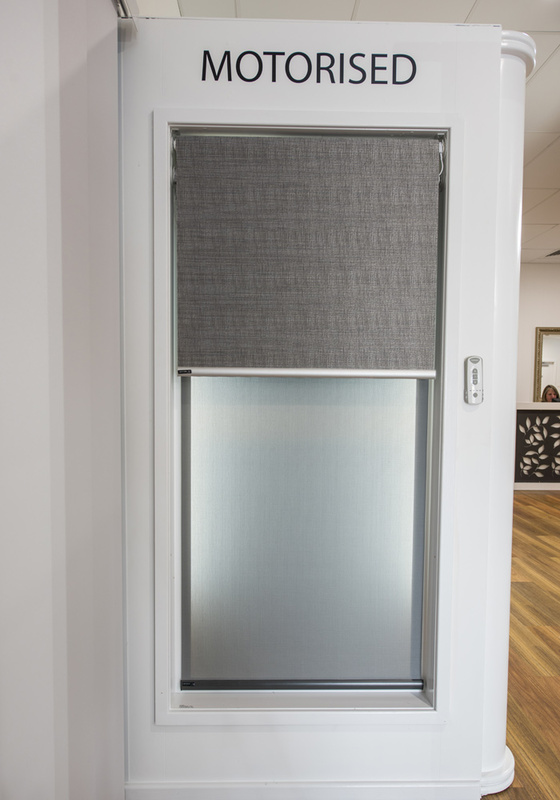 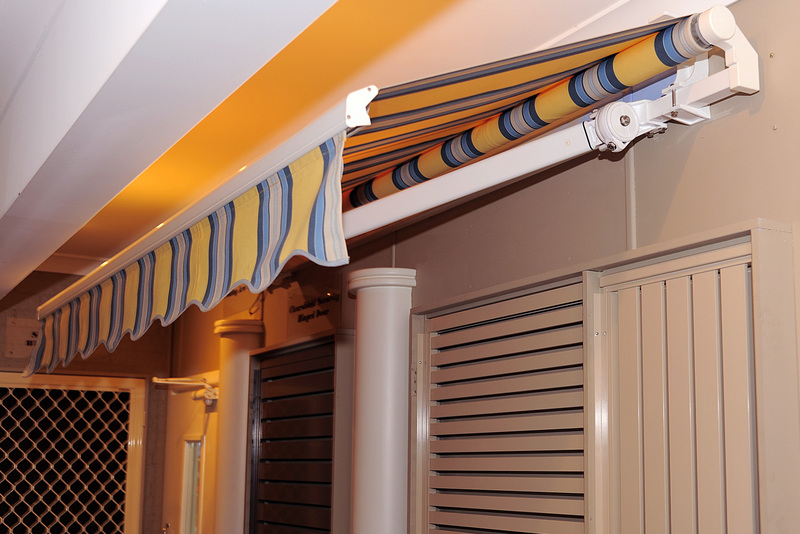 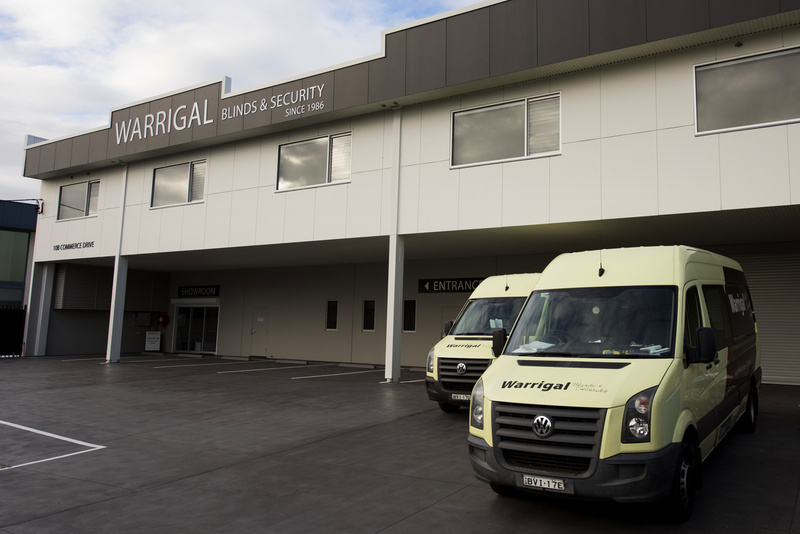 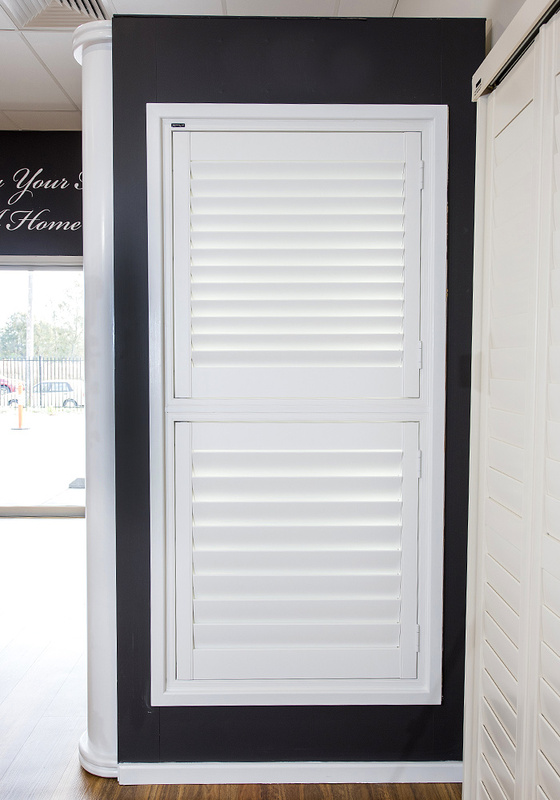 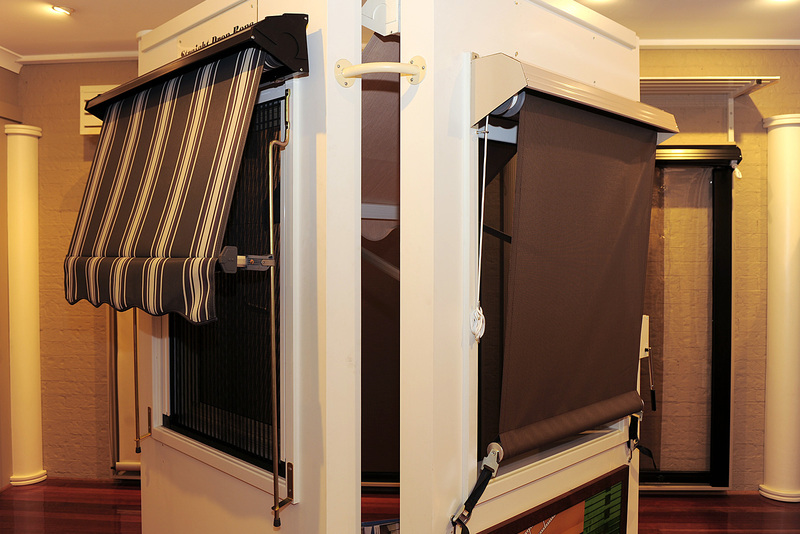 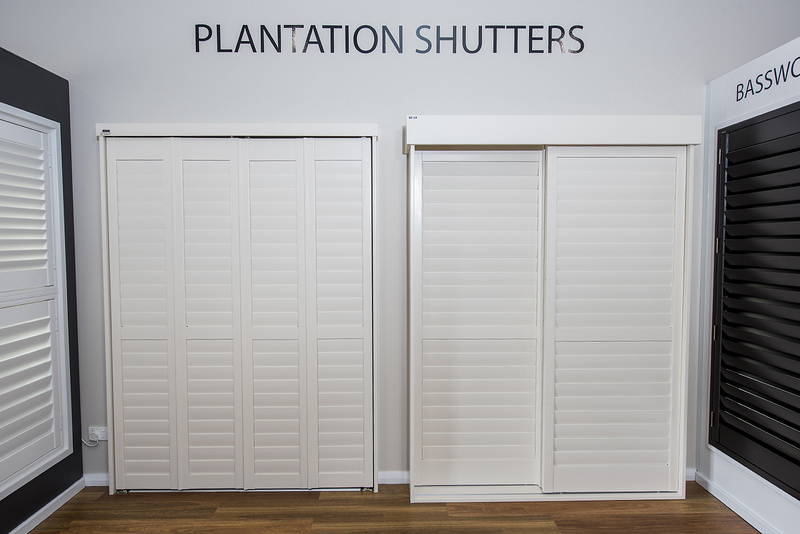 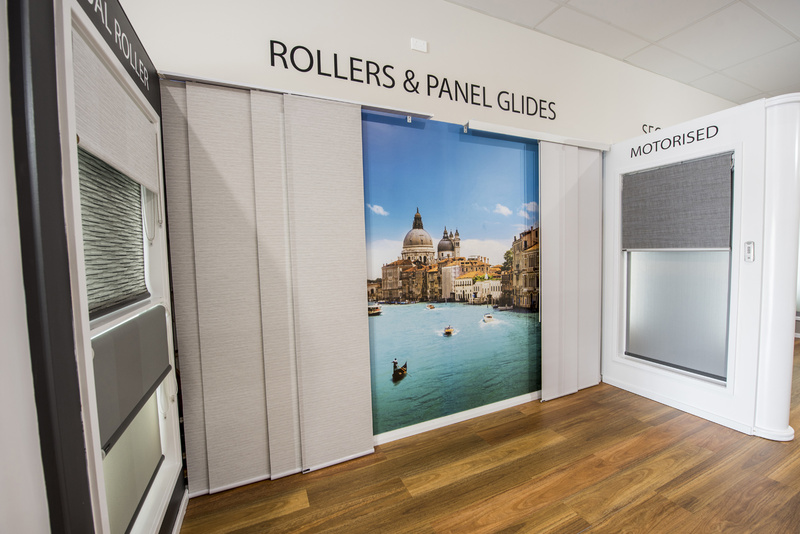 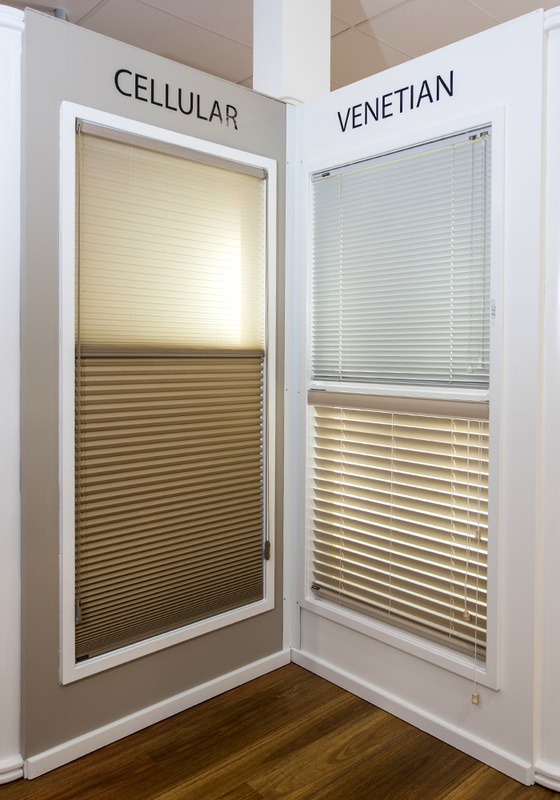 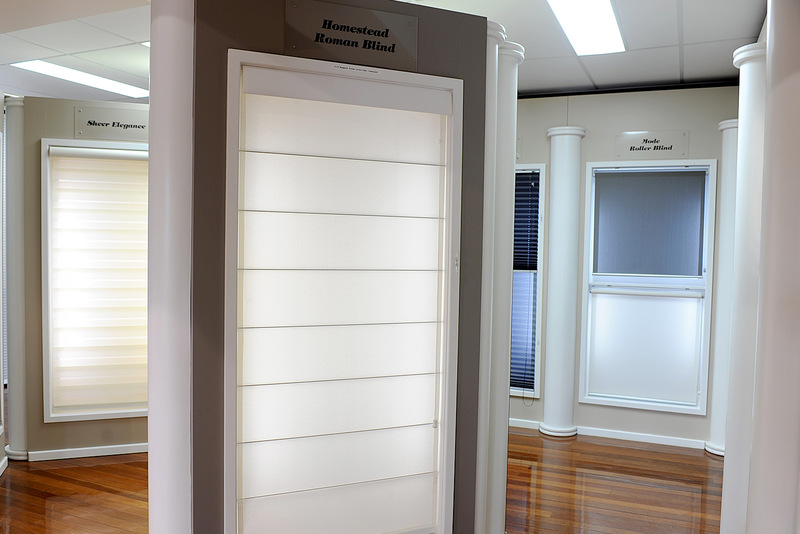 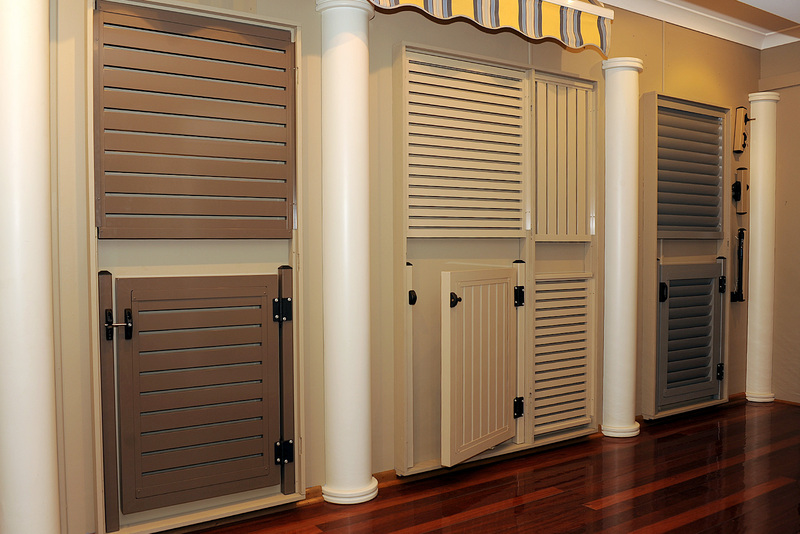 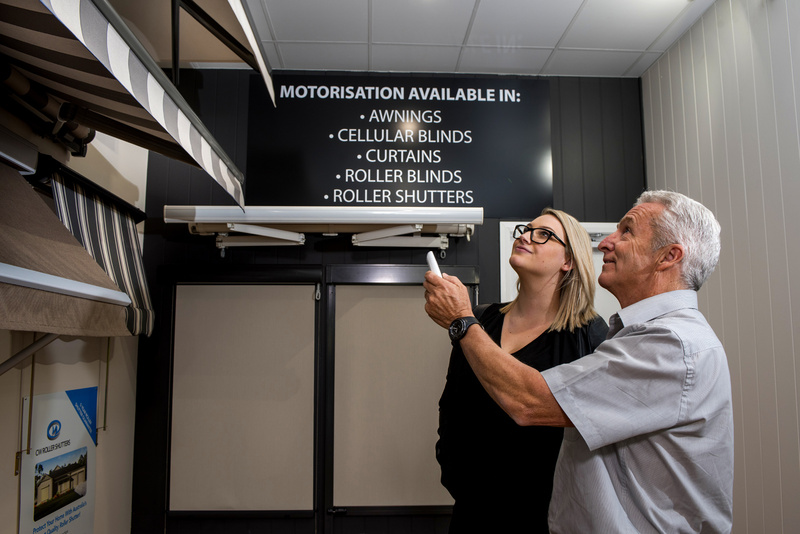 Visit our beautiful Showroom to experience blinds, shutters, curtains and Clearshield security screens & doors. 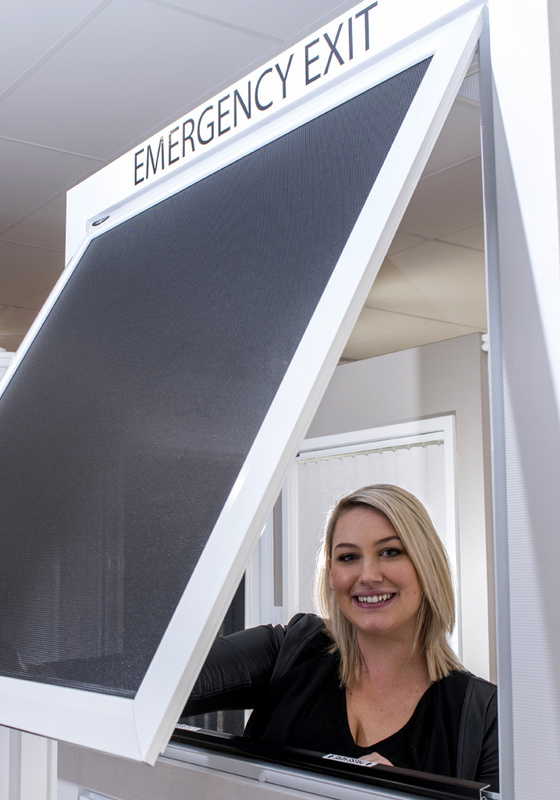 Our friendly staff are on hand to help with product & colour information. 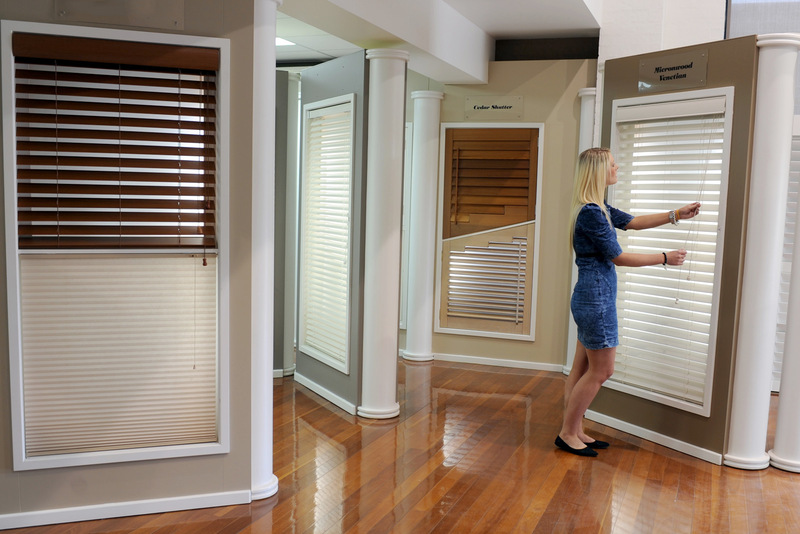 They can also help you to understand what products will work best in your home or apartment. 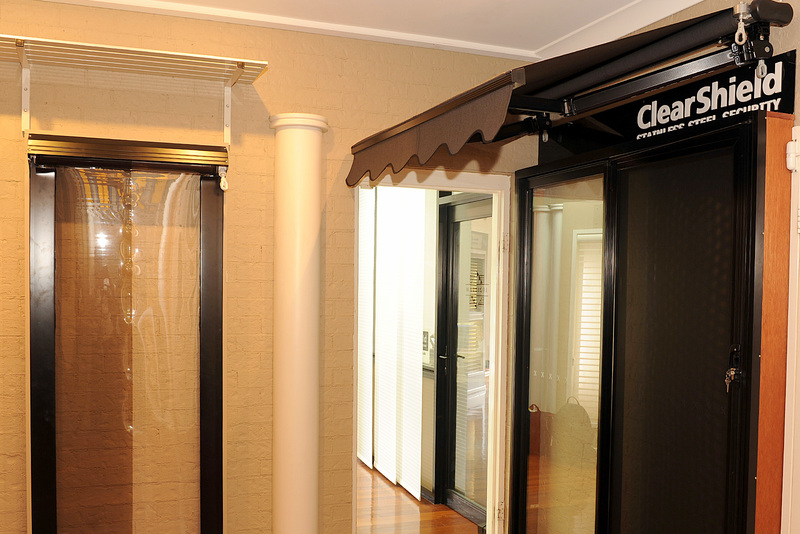 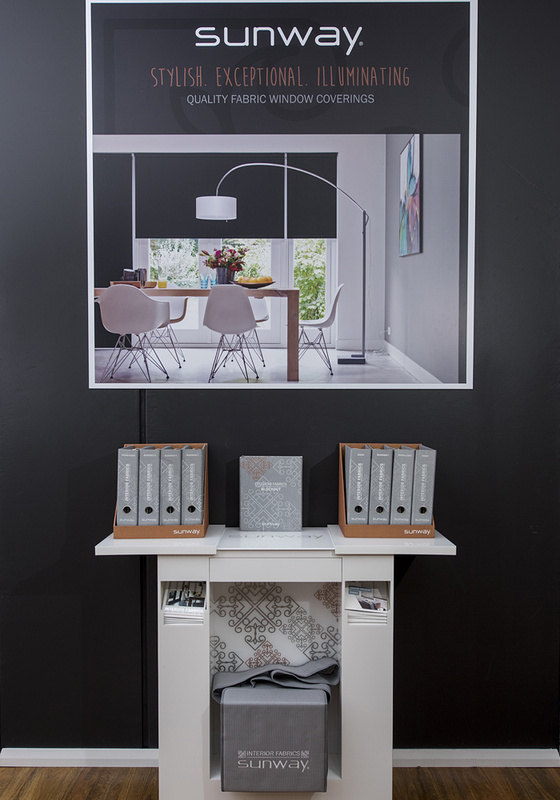 We also offer in-home consultation and quotation on our range of quality products at affordable prices. 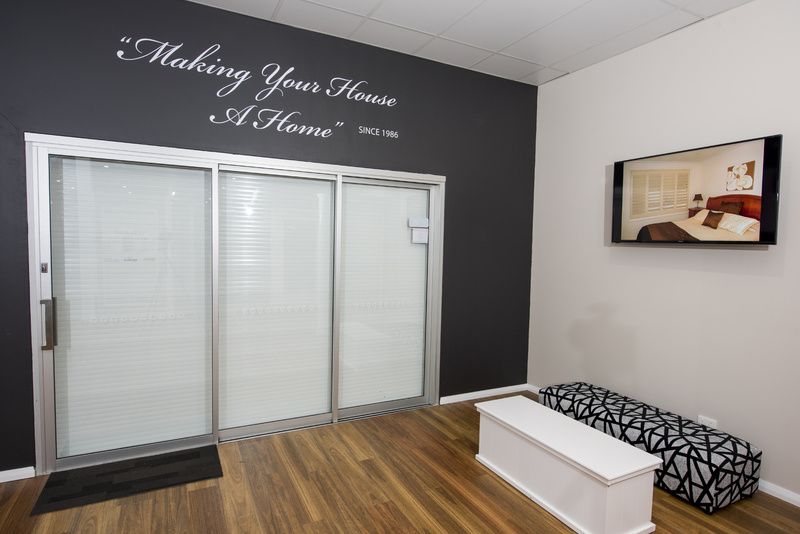 If you prefer to use the internet to schedule appointments, use our online form and we will get back to you within one working day.